Finding inspiration for writing and making music can be a challenge for songwriters. But, for Brandon and Bethany Foote it's the place they call home that fuels their imagination. The duo known as Gifts or Creatures is out with their third full-length album, Fair Mitten (New Songs of the Historic Great Lakes Basin). Their music celebrates the rich history and beauty of the upper Midwest. "There's a lot to learn from the past and there's a lot that we don't know.... In doing so you learn more about yourself and where you came from and what's come before you and who lived here before you," explained Brandon Foote. He spent time with State Archivist Mark Harvey at the Michigan History Center digging to the state archives and learning about the state's history. 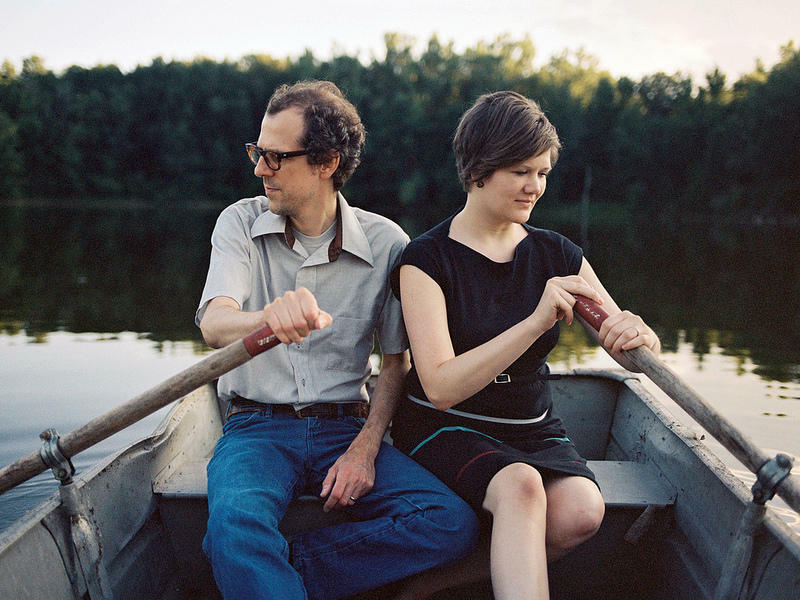 Both Brandon and Bethany Foote feel especially connected to the "magical memories" of exploring the north wood forests and spending summers on Lake Michigan, which they say come into play on this new album. 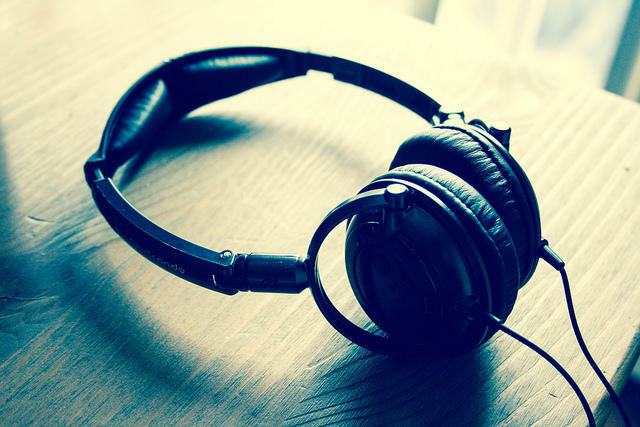 Listen to the full interview above to hear some of the tracks, including "Two Hearts (Two Peninsulas)," "Trout of the Pines" and "Pontiac's Rebellion." Stateside originally broadcast this story on Sept. 28, 2017. 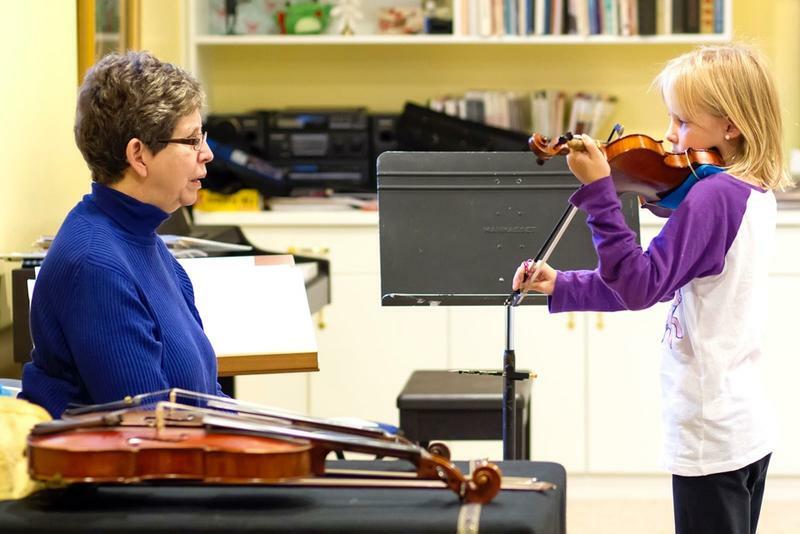 Violin teachers usually earn their reputations through the fame and virtuosity of their students. 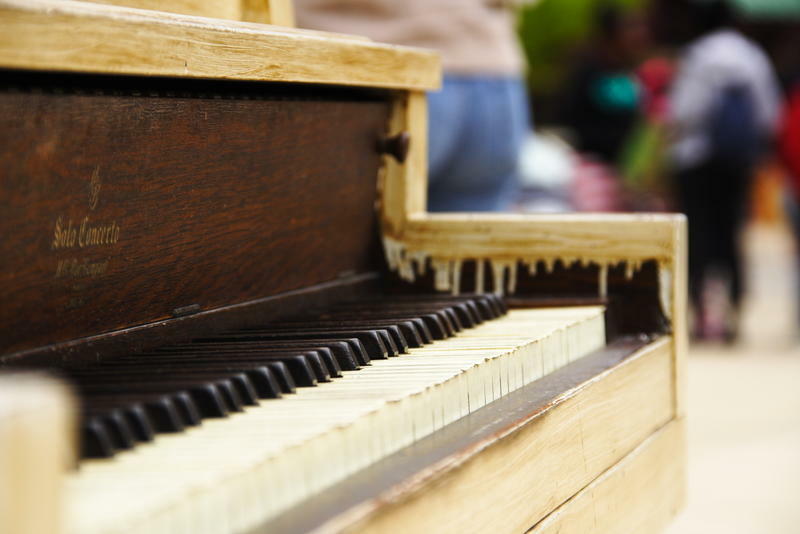 But every virtuoso has to start somewhere, and those early lessons have their own challenges. Wendy Azrak is a teacher whose genius is showcased in a less grandiose, but arguably more difficult accomplishment: She can get a three-year-old to stand still. It was nearly fifty years ago when Michigan music lovers attended a Woodstock-like music festival in south-central Michigan. But not everyone was happy about it. 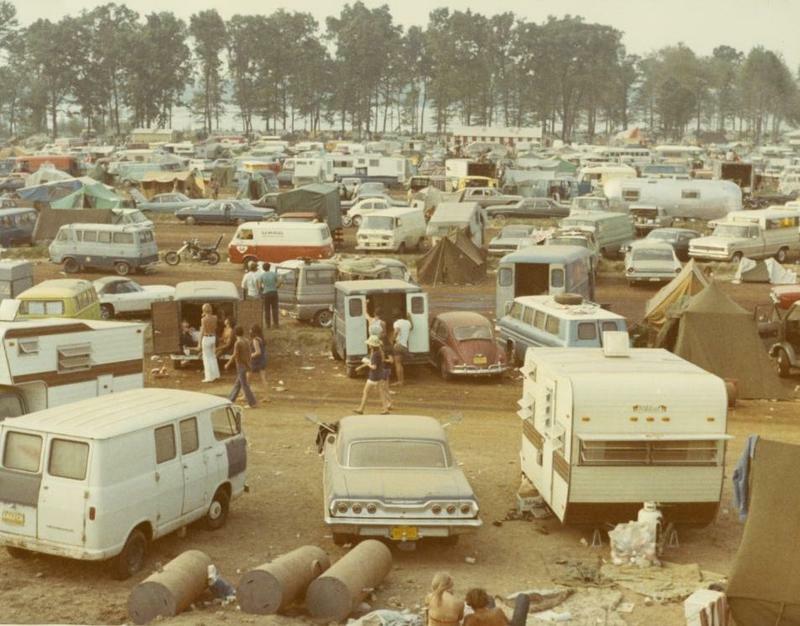 The Michigan History Center’s Mark Harvey joined Stateside today dig into the story surrounding the Goose Lake Music Festival.